Our communion and confirmation section is home to a massive range of gifts for boys and girls. 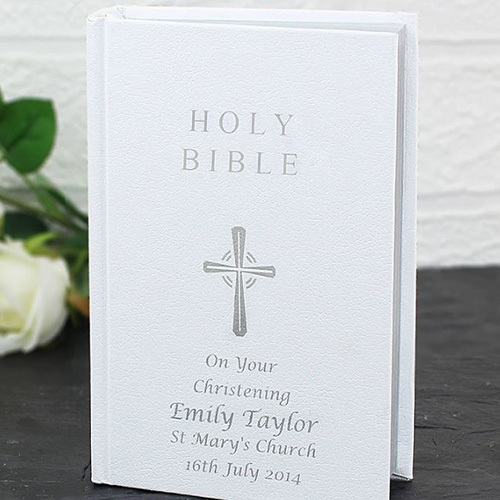 Whether it be their first holy communion or their confirmation we have the gift you’re looking for. Browse through our amazing selection and find the perfect gift now.